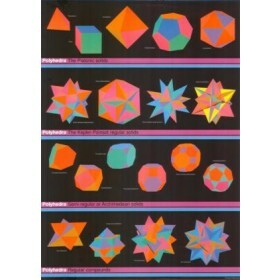 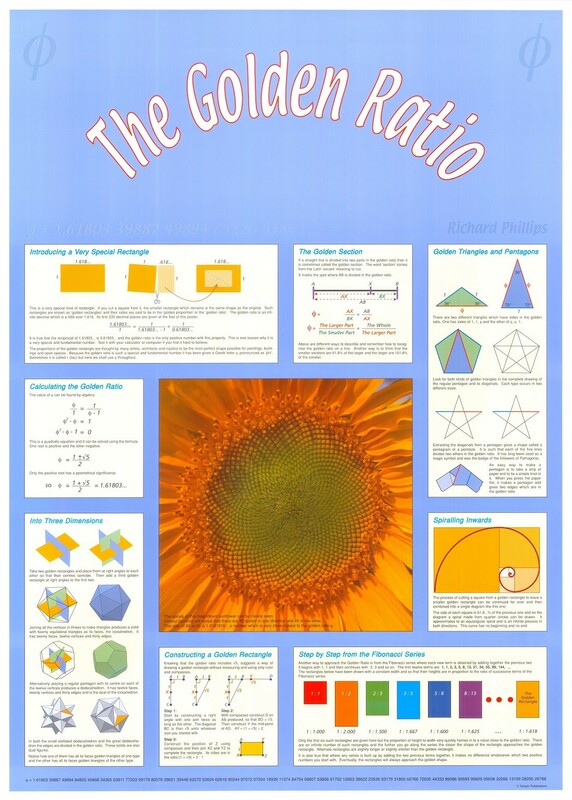 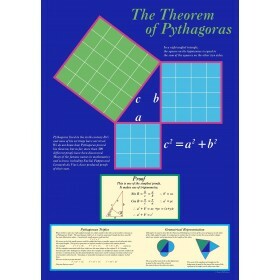 A classic, stunning mathematical poster for the classroom. 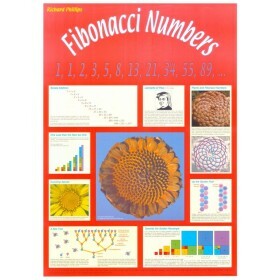 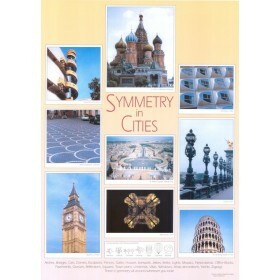 Explores the golden ratio visually and mathematically in a truly engaging way. 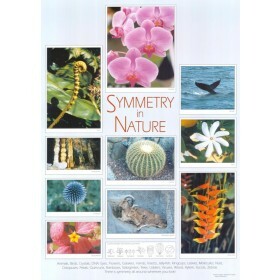 Choose laminated below for extra durability.